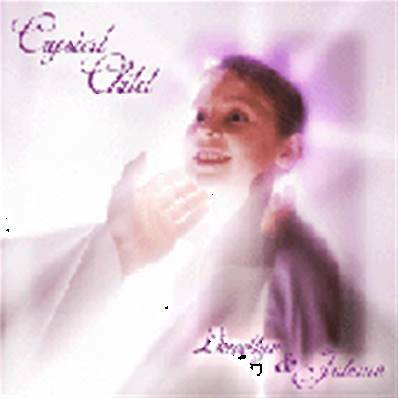 CRYSTAL CHILD is an instrumental healing album inspired by the beautiful indigo and crystal children. Calming soothing music by Llewellyn and the soft angelic voice of Juliana. Creates the perfect environment for sleep, relaxation and healing. Also ideal bedtime music for sensitive children and babies. Crystal Child includes detailed sleeve notes in the style of an interview with Sandra Sedgbeer - Publisher and Editor of Children of the New Earth.